Can a man improve his appearance without losing everything good inside him? Oliver has always been obese and suffered from a negative body image. He’s tried diets before, failing time after time, but he vows this time will be different. As he begins an exercise program, his confidence increases—and so does his interest in his friend and coworker Benjy. Though they bonded long ago over a love of online gaming, it takes a lot of courage for Oliver to share his new body and be intimate with another man. A passionate romance blooms, but as Oliver’s transformation nears completion, it seems he doesn’t need Benjy—with his chronic anxiety and troubled past—now that he’s made attractive new friends at the gym. 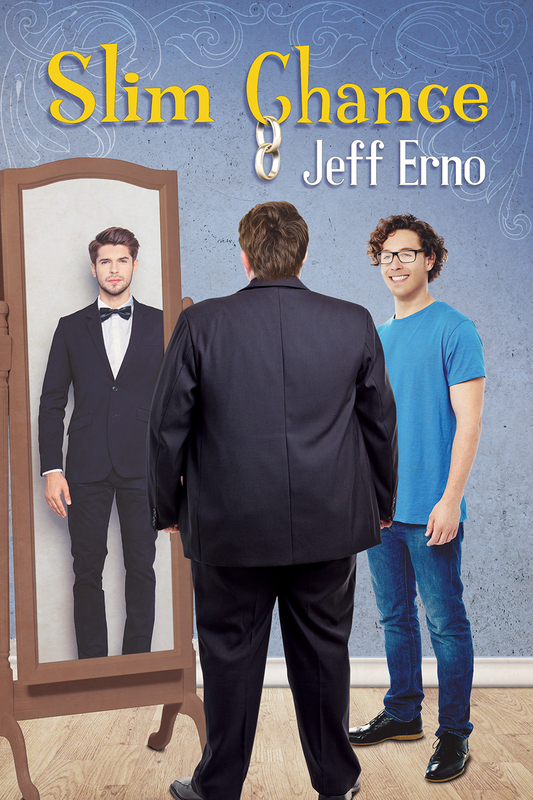 But not all relationships are equal, and Oliver realizes that Benjy, who loved and supported him when no one else did, is more than a reminder of his old life. A pleasing appearance means nothing when it hides a lonely, empty heart, and if Oliver cannot decide what’s truly important, he’ll lose what he cherishes most.